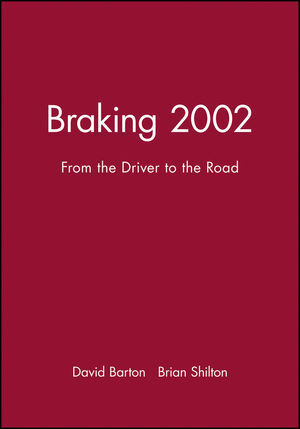 Braking 2000: From the Driver to the Road explores the latest in braking technology from research and development around the world. As road vehicle manufacturers continually strive for safety and comfort, new approaches to all aspects of braking are playing a central role in the evolution of the industry. This book examines the latest analytical and experimental work into brake noise and vibration, friction interface materials, tire and road surface properties, steering, suspension, actuators, electronic controls, intelligent integrated systems, energy regeneration and much more. David Barton is Professor of Language and Literacy and Director of the Literacy Research Centre at Lancaster University. His publications include Beyond Communities of Practice - co-edited with Karin Tusting, 2005 -, Letter Writing as a Social Practice, and Local Literacies: Reading and Writing in One Community.